Naruto Shippuden: Ultimate Ninja Storm 4 is the final game in the series and it has plenty to do. 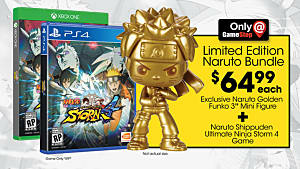 The Ultimate Ninja Storm series are fighting games, but the items, jutsu, tag support, and more make it stand out from most. There are things in the latest installment that both new and old players need to know about. 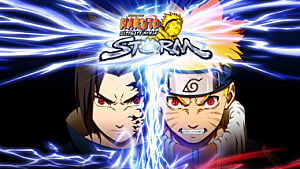 I'll help get you started in this vast Naruto game by explaining all the basics and things you can do. I'll also go over the different customization options and changes made to the series. Basic Controls and Info - All the controls and info you need to get started. Game Modes - What you can do in each game mode. 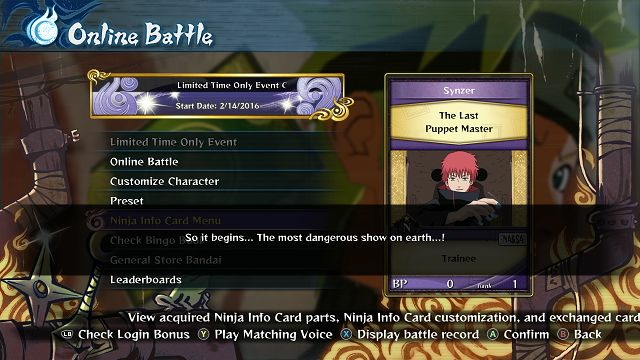 Customization - What you can do to customize your characters and Ninja Info Cards. Battles in Ultimate Ninja Storm 4 are fast-paced and there's a lot going on. I'll list Xbox Controls first, then PlayStation Controls. B or O is for Strike Attacks. You can tap it multiple times and change direction during it to perform combos. A or X makes your character jump. You can tap it twice to double jump. RT or R2 makes you guard against attacks. If you take too many hits while guarding, the opponent will cause a Guard Break and stun you. You can also press up on the control pad to do a Guard Break Attack. If you press the Strike Attack button while guarding, you will perform a throw. LT or L2 makes you use substitution. If you use this when an attack hits, a log takes you place and you appear behind the enemy. This is useful for saving you from combos or strong attacks. You have 4 uses and each one you use begins to recharge, so use them wisely. X or Square throws shuriken or similar projectiles. Some characters let you keep tapping this for combos. If you press the Shuriken button while guarding, you will perform a counter attack. Y or Triangle loads up chakra, which lets you do many things. Jump after a Chakra Load to perform a Chakra Dash that gets you close to the enemy. 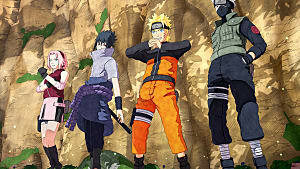 Strike Attack after a Chakra Load to perform a jutsu, which is a special attack. Shuriken after a Chakra Load to throw a chakra charged projectile. Tap Chakra Load twice, then strike attack to perform a secret technique, or ultimate jutsu. When your health is low enough, hold the Chakra Load button to fill your bar completely and go into Awakening. This is a special mode that gives you increased abilities that depend on the character you are playing as. When you battle, you can choose up to 2 supports. While in battle you can press the top shoulder buttons to tag either of them in. You can also move the right control stick left or right to tag in your support and play as them. Each character has a limited number of Ninja Tools that you can use in battle by pressing a direction on the control pad. These are things like exploding tags that do damage and knock people back, or defense tags that lower the target's defense. 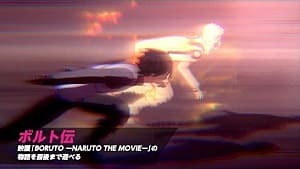 This mode lets you fight through the story of Naruto. You select and episode, then a chapter to play. There are times when you must clear two routes to complete a chapter. Boss Battle - You fight a boss using Input Actions, or IA. Free Battle - You have a normal fight. Mob Battle - You fight multiple enemies. Dramatic Battle - This combines a free battle with IA. Battles also have extra conditions you can fulfill, such as win the fight with more than 50% health, to get Ninja Treasures. You can exchange this Ninja Treasures for items and customization from the store. 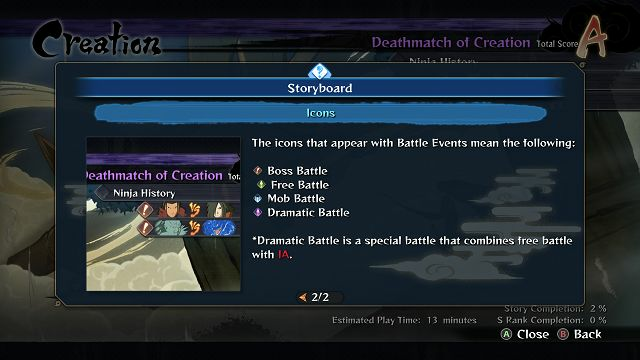 You can also unlock certain characters by completing certain portions of the Story mode. I suggest playing through this mode first, besides the practice you can do in Free Battle. This is a free roam mode that lets you complete extra missions. It is suggested that you complete Story Mode before doing this, but you can play it at anytime. This mode lets you play in multiple types of offline battles against another play or the CPU. Survival - See how many fights you can win using one health bar. Tournament - 4-8 players tournament style play. VS Battle - Normal battle between another player or CPU. League - New game mode where you fight in a Round Robin style. Each player gets points based on their wins and losses. The player with the most points at the end, wins. Practice - This has free practice that lets you try out characters and set options, and Battle Practice. This lets you complete practice challenges to learn more about the game. 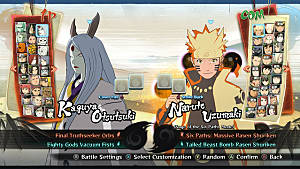 You can also customize your character and make presets in free battle, but more on that in the customization section. One change is how rounds work. When you win a round, you start the next round with the same health you had at the end of the last one and the loser gets full health. This makes fights feel more continuous instead of broken up into rounds. Player Match and Rank Match work similar to VS Battles in Free Battle Mode. 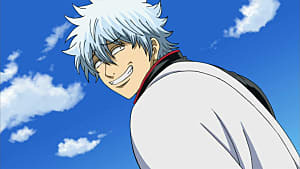 When you win a rank match you get Battle Points, BP, and you rank up when you get enough. You can lower your rank if you lose enough. League and Tournament work like they do in Free Battle. Endless lets you battle until you lose to see who can get the most consecutive wins. The Bingo Book is a list of characters to fight. If you beat these characters, you get the rewards listed for them. You can go to the General Store Bandai while online. You can also do this by choosing Collection from the main menu. You can customize a character's substitution item and change the Cut-In image. The Cut-In image is displayed if you successfully hit with a secret technique and it will end the fight. You can save up to 3 customization slots for each character. You can also edit your Ninja Info Card. This is what is displayed to people when you play online. 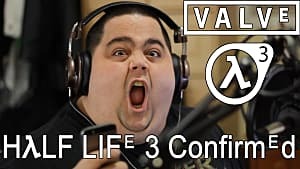 You can edit the picture, title, skin, and matching voice. You unlock these as you play through the game, but you can also buy them from the General Store. You can use Ryo to buy Ninja Info Card customization, Substitution, and Cut-In image items. You can also exchange Ninja Treasures with Ryo to unlock these as well as costumes. You can also save up to 8 preset slots. This lets you select single or teams of your favorite characters to use online. When you do this, you can save time by picking a preset of characters you play a lot. You can even choose customization versions of each character you put in a preset. If you have extra items you don't need, you can also sell them at the General Store. That's all I have for my Beginner Tips and Tricks for Naruto Shippuden: Ultimate Ninja Storm 4. 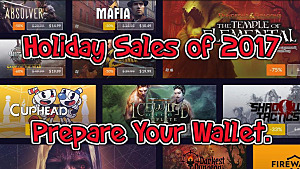 Let me know if you have any questions and check back later for more guides!